This Thursday, i.e. 11th April, brings the 25th match of IPL 2019 to be played at Sawai Mansingh Stadium, Jaipur. 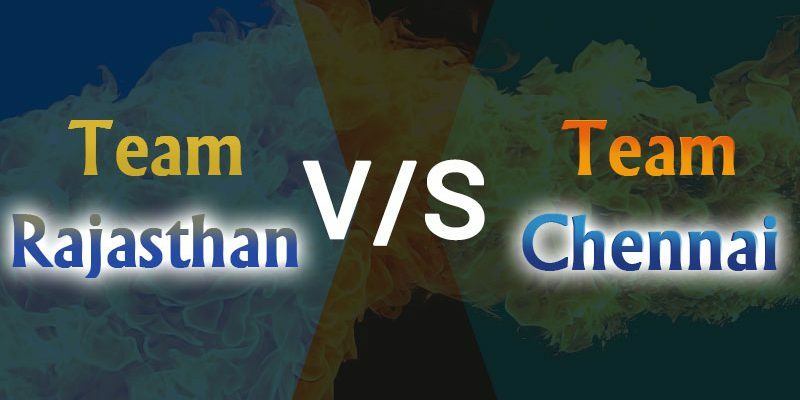 This match between Rajasthan Royals and Chennai Super Kings, happening at 08:00 PM IST is going to be enthralling. CSK, the title holder of the previous year, under the captaincy of MS Dhoni, has the advantage here with 5 wins out of 6 On the other hand, while RR will be playing on its homeground, however, its position at number 7 in the table describes its situation. With only 1 win in its ledger, captain Ajinkya Rahane and his team has a lot to make up for. Will RR be able to stand its ground against the defending champions, or will CSK, once again, prevail? We will know soon enough. 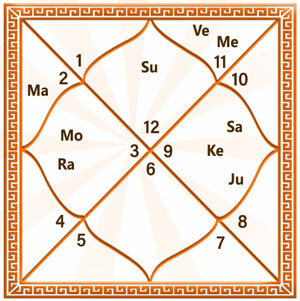 This prediction of today’s match between Rajasthan Royals and Chennai Super Kings is based on Horary Kundali. However, it should be kept in mind the predictions based on Horary Kundali will be effective for CSK only. In the domain of astrology, the first house, its ruling lord and the sixth house along with its ruling lord is taken into account for Horary predictions. For the prediction of today’s match, we have considered the rotated version of Horary Kundali so that it becomes Pisces ascendent. The same is done because the name sign of CSK is also Pisces. An analysis of the Kundali given above states that Sun is posited in the first house of Pisces, which is not at all favourable for it. The first house’s position is quite weak. However, ascendent lord Jupiter is placed in the tenth house which is forming a Raj Yoga in the Kundali. Jupiter is placed along with eleventh house’s ruling lord, Saturn. The company of Saturn is making Jupiter strong. The ruling lord of sixth house, Sun is posited in the ascendent house of the Kundli. 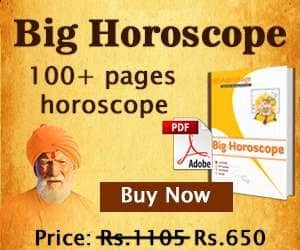 Readers should know that all the planets provide propitious results when placed in the first house despite being placed in their opposite zodiac signs. The Sun is located in its usual state in the Kundali. The overall astrological calculations state that CSK will overpower RR and mark its name on the winning trophy. Winner: CSK is more likely to win today’s match against RR.